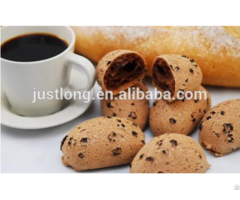 Dalian JustLong Imp.& Exp.,Co.,Ltd is located in the beautiful city DALIAN in North China. 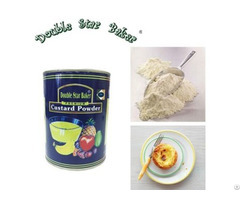 Founded in 2007,we are specializing in Yeast and yeast derivatives production and development. 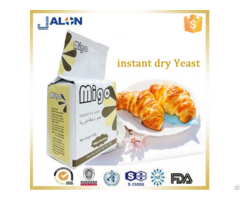 Relying on bio-tech and food production tech,we are dedicated to bakery yeast and yeast extract mainly. 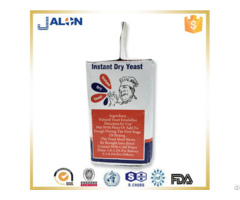 Meanwhile,we develop yeast nutrition for poultry,human and plants. 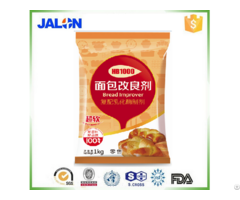 Main products include bakery yeast and other baking ingredients,yeast extract for savory,yeast extract for cultivation medium,Yeast nutrition for human,poultry and plants etc. 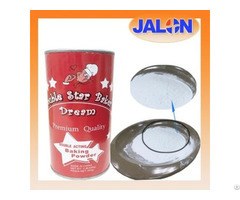 For years,we have been working closely with business partners from Asia,Europe,Africa,Middle-east,American and have been promoting market share increasingly.